“Launching the prestigious “Icons” series that pays tribute to cultural giants, is the boxer Muhammad Ali. 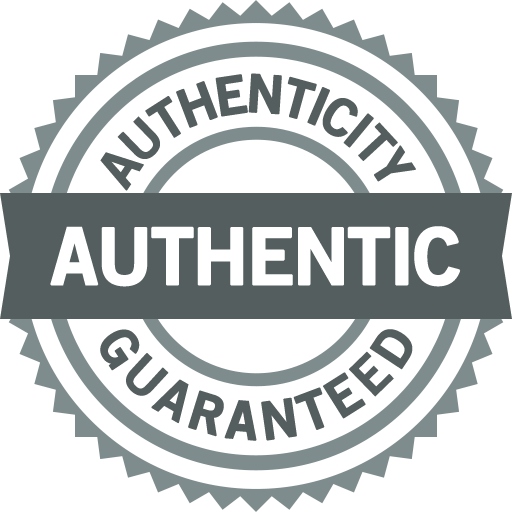 The collection is composed of fountain pens and rollerball pens in resin with sterling silver trims or in resin with gold trims, and an exclusive “knockout “ edition with gold trims and diamonds. The latter has been selected as “The Best of the Best” Pen in the 23rd annual edition of “Robb Report”, the USA’s most prestigious luxury journal. 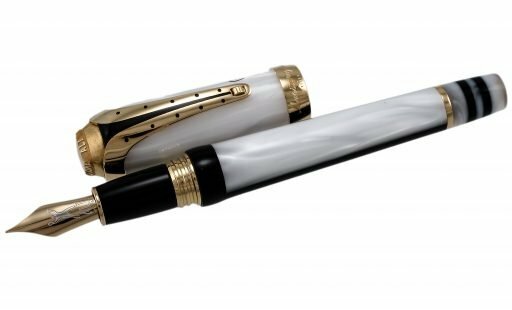 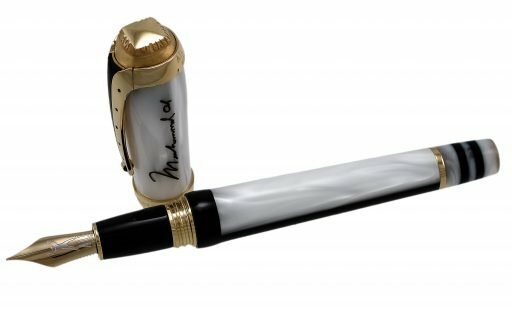 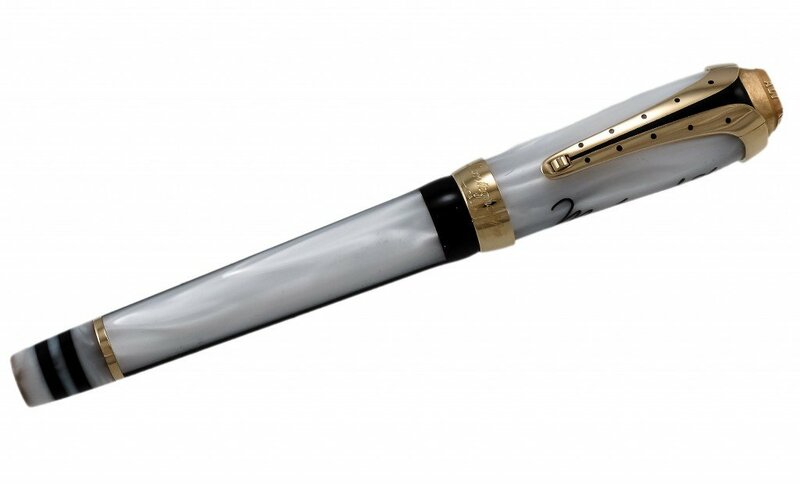 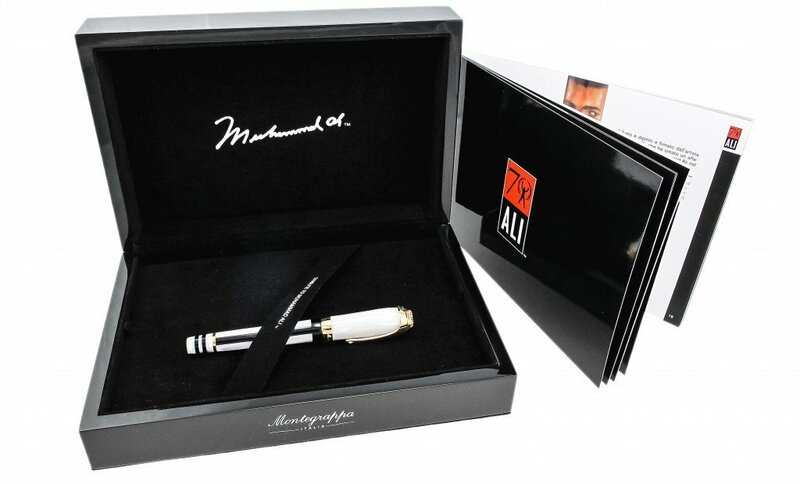 Montegrappa has integrated a number of characteristic details of Ali into the pen, which features the manufacturing technique known as “Diffusion Bonding” allowing the fusion of the white pearlised resin with the solid black resin.